* If you are Xclaim distributor or a seller, please ensure to delete the AP from the CloudManager before selling the AP's. This is to ensure that the buyer or the end user can configure the AP in the CloudManager. 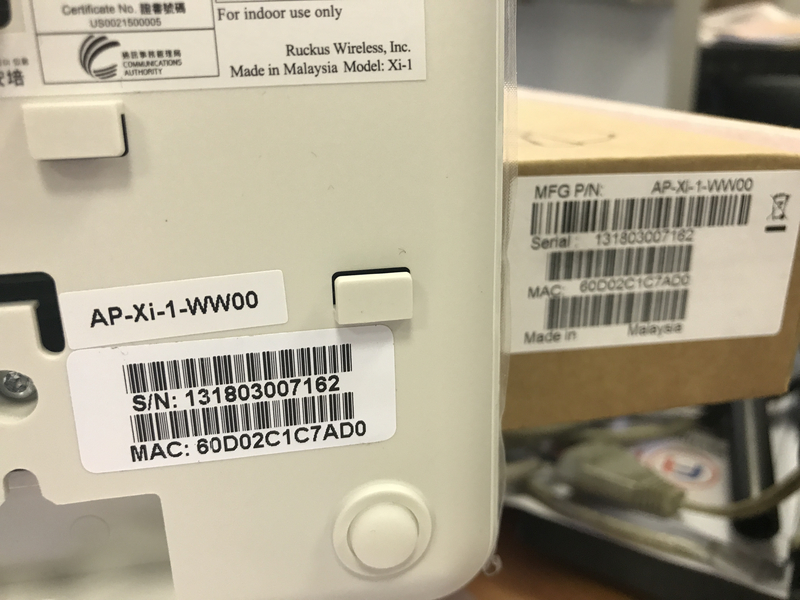 * If the AP is not deleted, the buyer or the end user will not be able to claim/configure the AP in the CloudManager as the AP is already claimed in different account. We are distributor for xclaim. I just have similar case. Is there any other option for cases like that ? Can you please send your request to [email protected] ? Thank you for your help! I have solved this. I had luck and first customer called me back from vacation and reported to me that he hasn't used cloud. Then I have tried to add AP to my cloud and I was succesfull. I have deleted it and helped to customer since it was his first time. If I find case like that then I will write to you. I have an X01 access point that does not work in my cloud. I have made a factory reset to the AP, but it does not load the cloud configuration. Nor does it allow me to delete it because I receive a message that says: This AP does not belong to this user. Please claim the AP if you have it before use. I would like to ask you to remove following serial number from CloudManager. I am sending you the photos of the HW with its S/N in the attachment.